Roald Dahl's sugar-dusted tale will come to the Sydney stage in 2019. 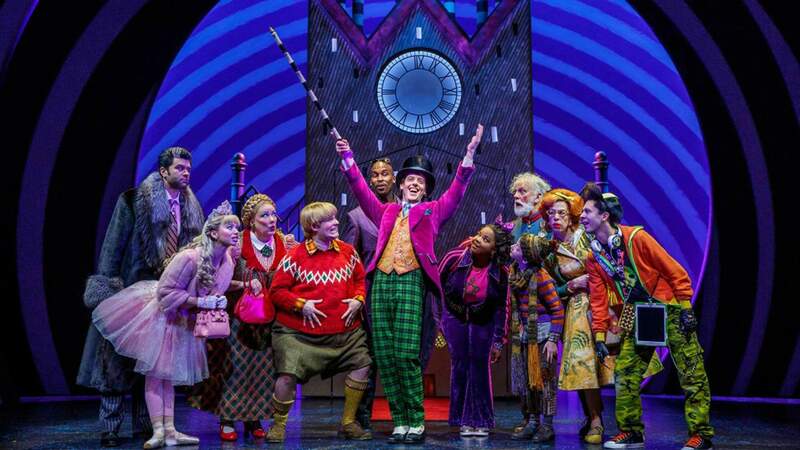 Everyone's favourite 'candy man' is hitting Aussie shores next January, with the announcement that Sydney's Capitol Theatre will play host to the smash-hit musical production of Charlie and the Chocolate Factory. Roald Dahl's classic sugar-dusted tale is being brought to life in its Australian debut by a collaboration between theatre producers John Frost, Craig Donnell, Langley Park Productions, Neal Street Productions and Warner Bros. Theatre Ventures. Following the worldwide popularity of both the original book and the 1971 Gene Wilder film of the same name, the musical has been confirmed a sweet success internationally, scoring rave reviews during its stint on Broadway last year. With original songs like The Candy Man and I've Got a Golden Ticket featured alongside new tunes from the songwriters of Hairspray, this confection of a show promises to lure audiences of all ages into, shall we say, a land of pure imagination. It's directed by three-time Tony Award winner Jack O'Brien, with music by Tony, Grammy and Emmy Award winner Marc Shaiman, lyrics courtesy of Grammy and Tony Award winners Scott Wittman and Marc Shaiman, and choreography by Tony Award nominee and Emmy Award winner Joshua Bergasse. Tickets are currently on sale for performances up until April 14. Top image: Joan Marcus, the original Broadway cast 2017.